This is the first stop destination for news and information about all aspects of life in Thornaby and what is happening at Thornaby Town Council. The Council was created in 1995 to represent the people of Thornaby, providing both a voice for the town and also a range of local services. All our Councillors are all volunteers and are elected for a four year term to serve the local area. 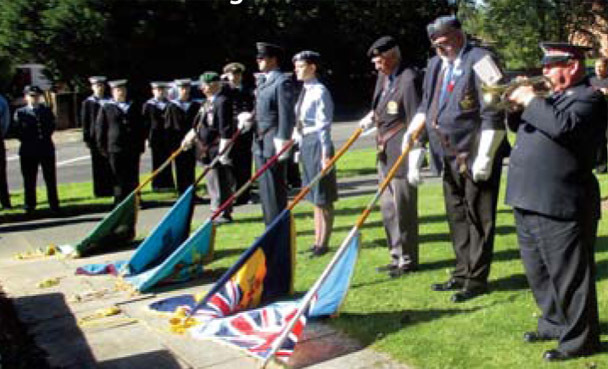 We work with government and local people to provide services, represent local interests, and we organise local events such as the popular Thornaby Show, Remembrance Sunday Parade and the Battle of Britain service. We provide every household in Thornaby with the Thornaby Pride Magazine, which is delivered four times a year, which provides lots of information for residents. 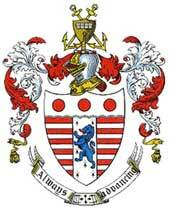 Please feel free to regularly check this website for latest news for everything that will be happening in Thornaby. We would also like your input, so if you would like to promote your local event, please get in touch. 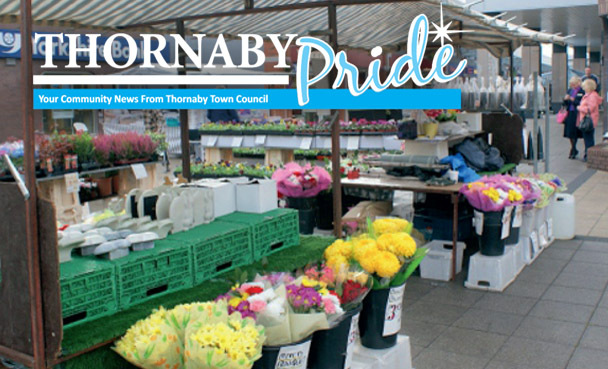 Thornaby Pride is a quarterly magazine that brings you the news about everything happening in Thornaby, you can read the latest issue here as well as all the previous ones. Read all the latest news about what's been happening at Thornaby Town Council and everything that has been going on in the local community. Take a look at all the local events that are happening in and around the Thornaby area. We constantly update this page so feel free to check back soon. 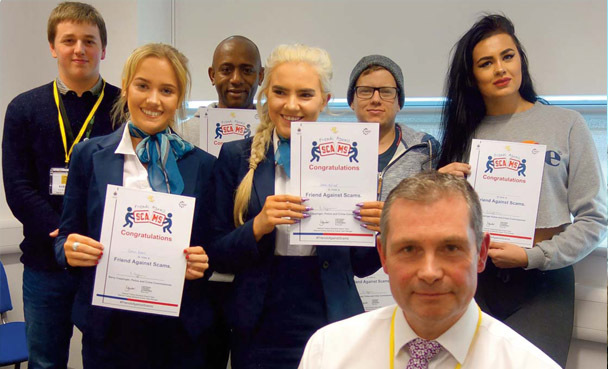 We are here to help improve Thornaby, we work with the local community to improve all aspects of the local area. Why not learn a little bit more about the council, where it began, how it works, and how we help the local community.